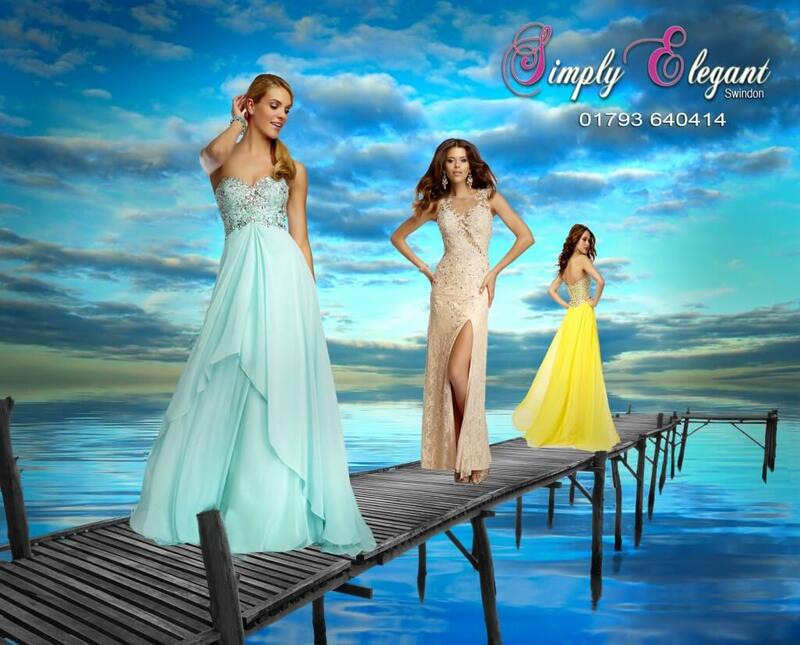 And Featuring Sparkling Lemonade Shoes At Simply Elegant Swindon! 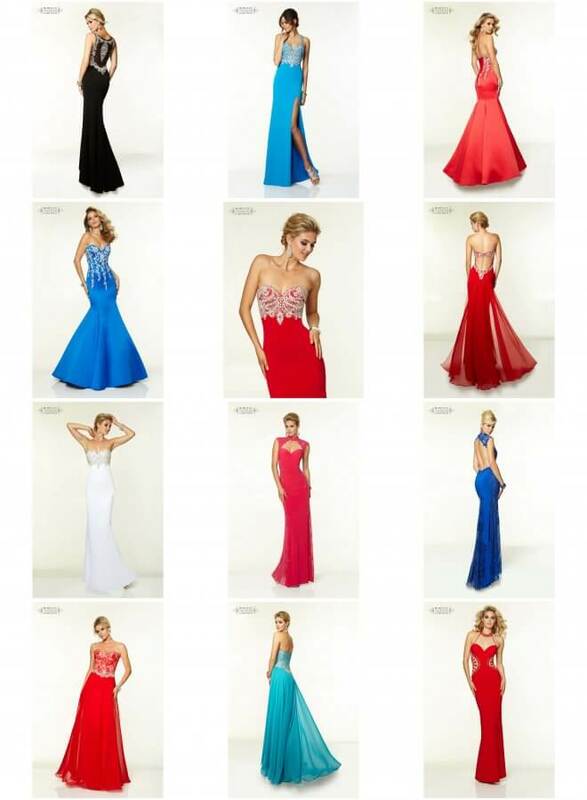 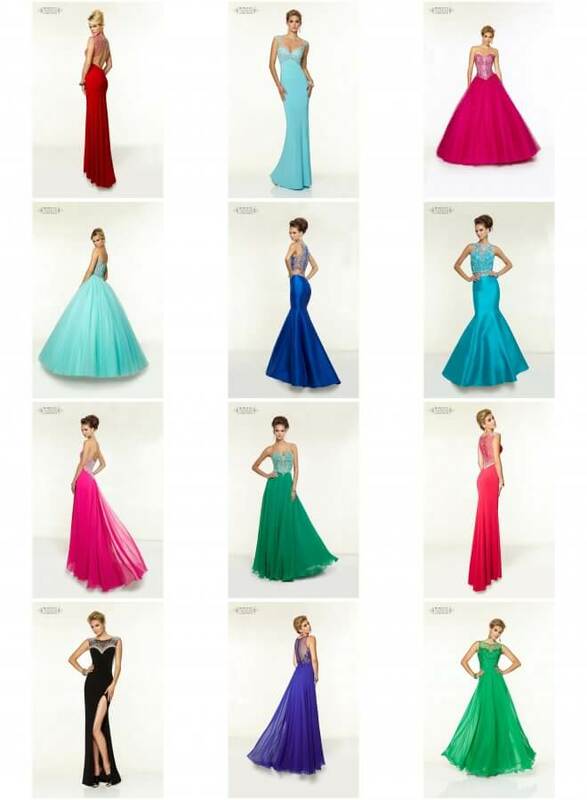 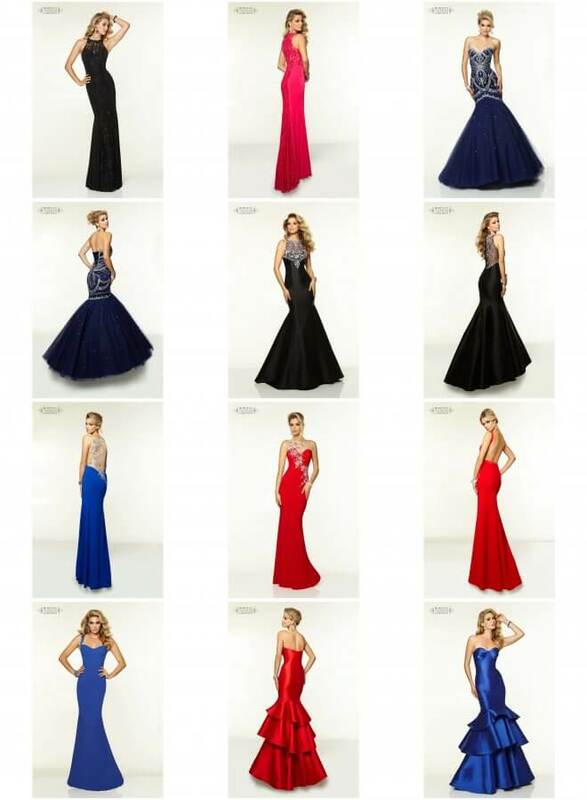 Our beautiful new range of dresses have arrived from our popular ‘Pia Michi’ designer. 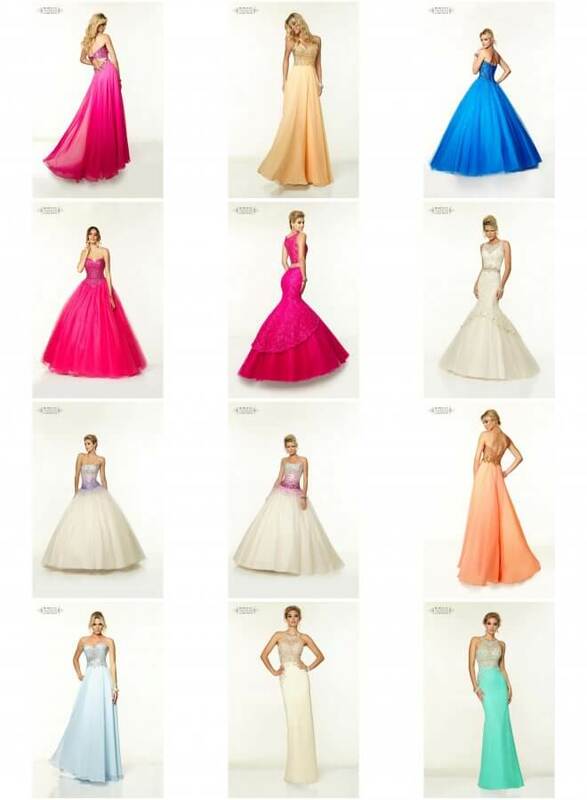 Stunning pastels- right on trend for Summer 2016. 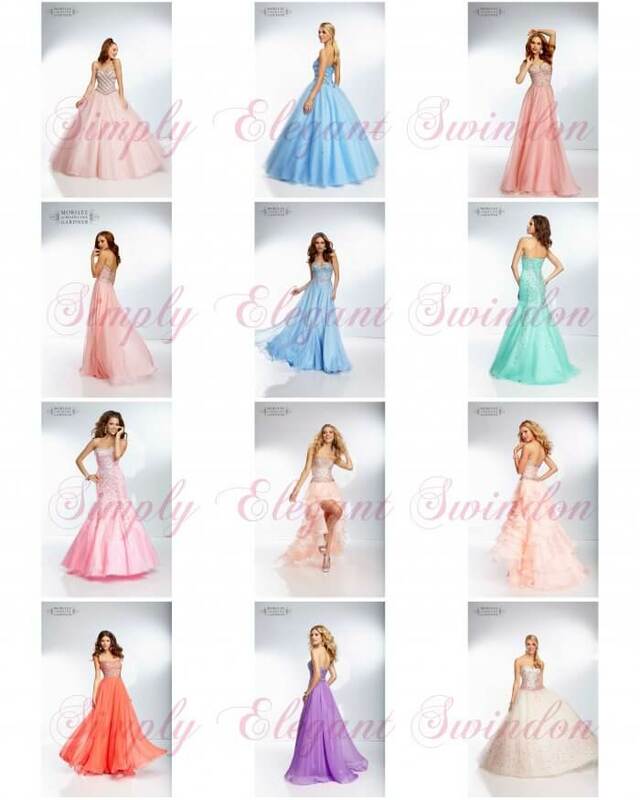 Perfect for summer balls. 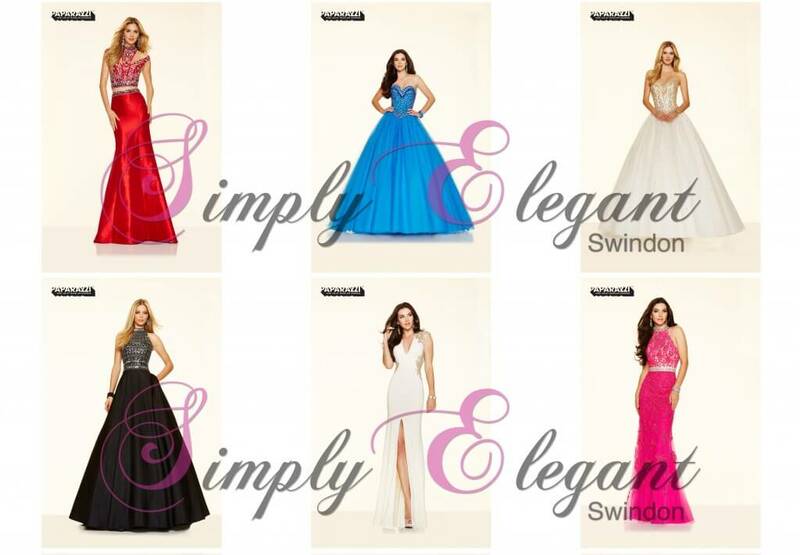 Sparkly handbags to compliment any of our dresses New mother of the bride arriving all the time. 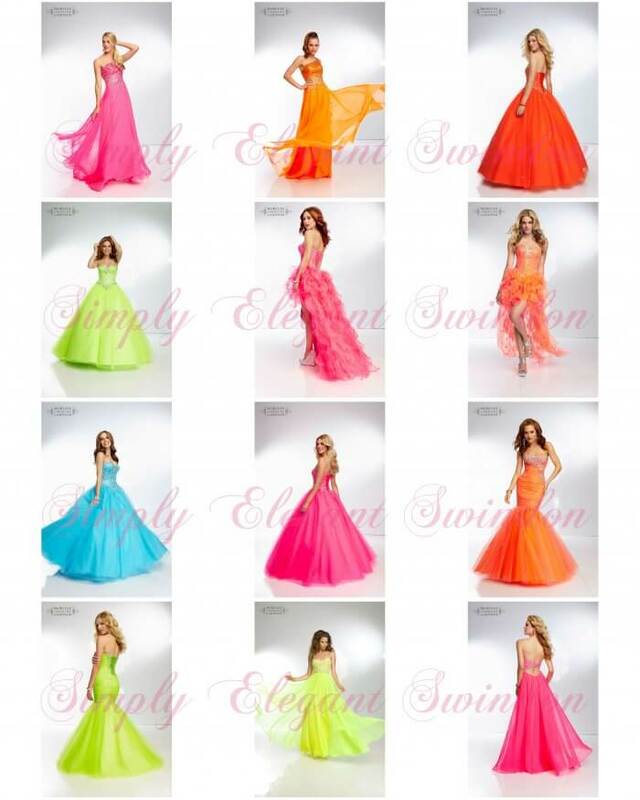 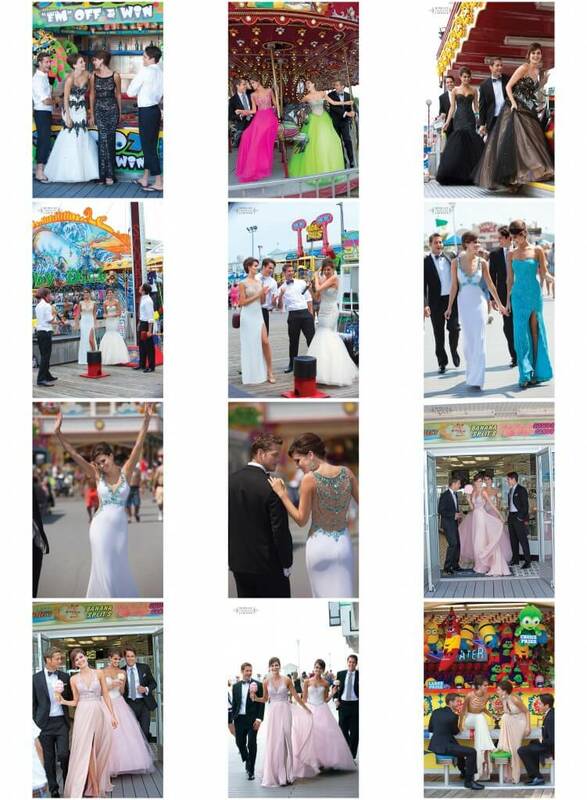 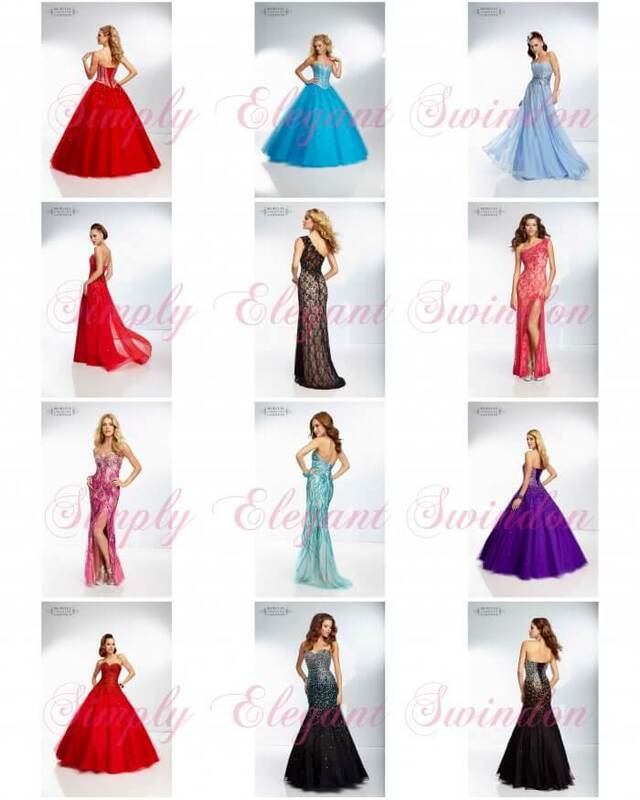 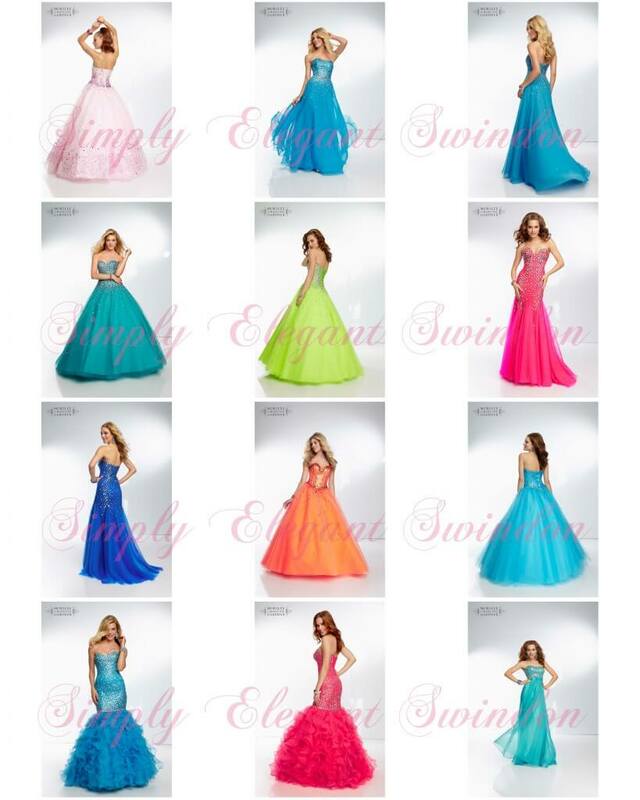 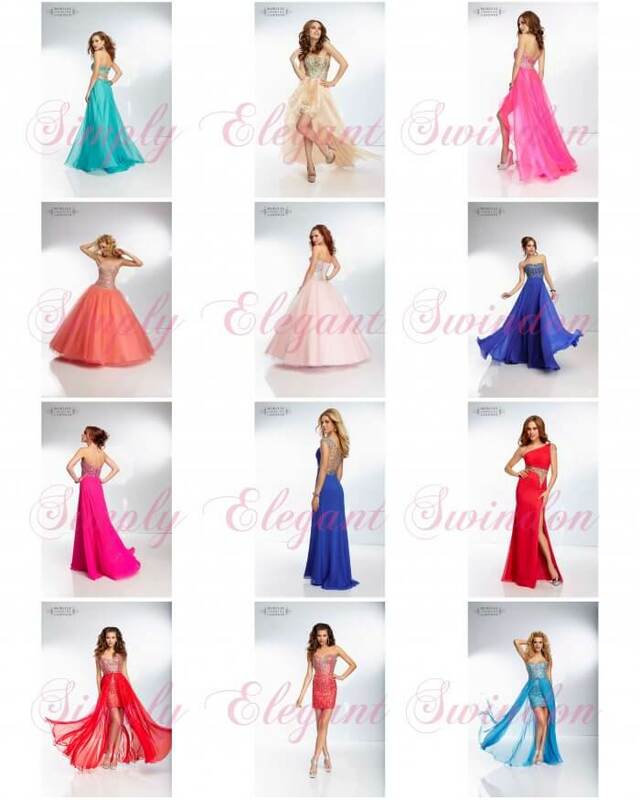 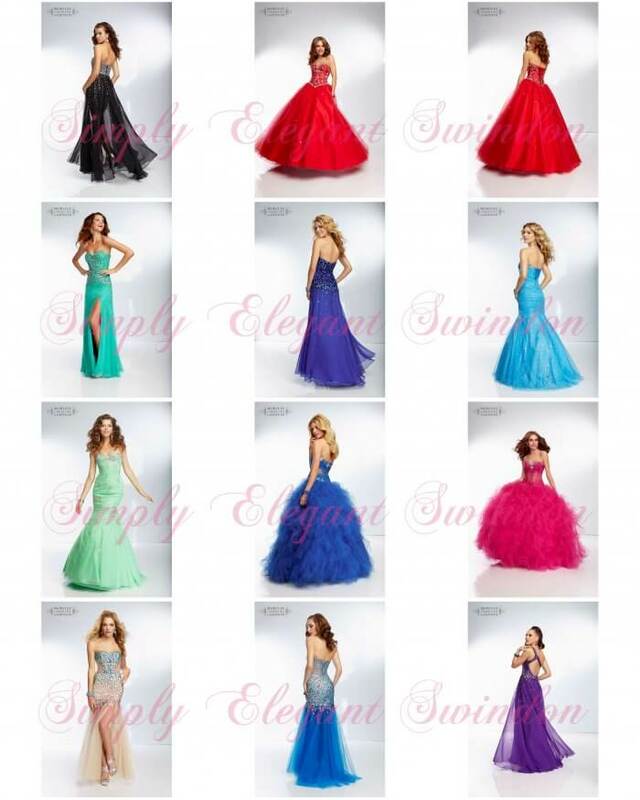 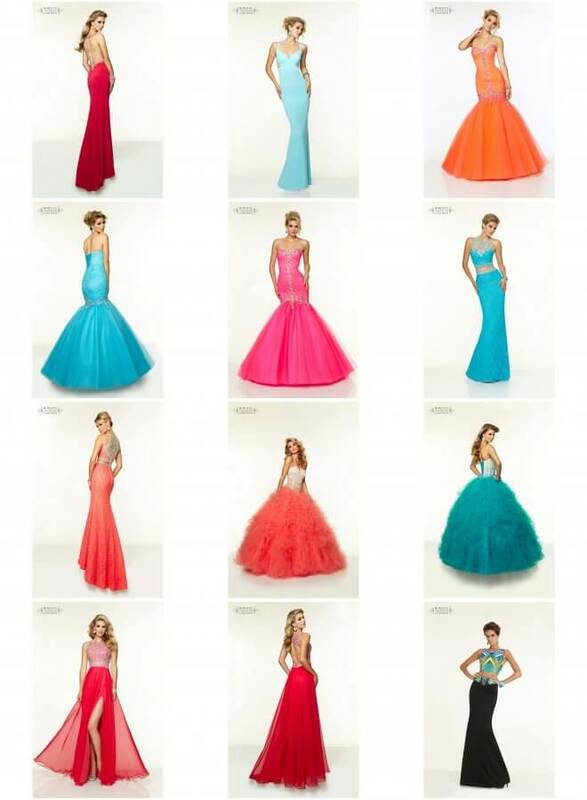 ‘Prom Promise’…….. we will not sell the same dress to the same school.